The first event will be a Six Nations Legends Dinner, and will take place half-way through the Championship. The experience will include dinner in the stadium’s prestigious West Stand and will have rugby legends Martin Johnson CBE, Serge Betsen, Craig Chalmers and Sir Gareth Edwards in attendance. The evening will include a panel discussion followed by audience Q&As hosted by World Cup winner Kyran Bracken MBE and a charity auction to raise funds for Rainbows Hospice for Children and Young People. 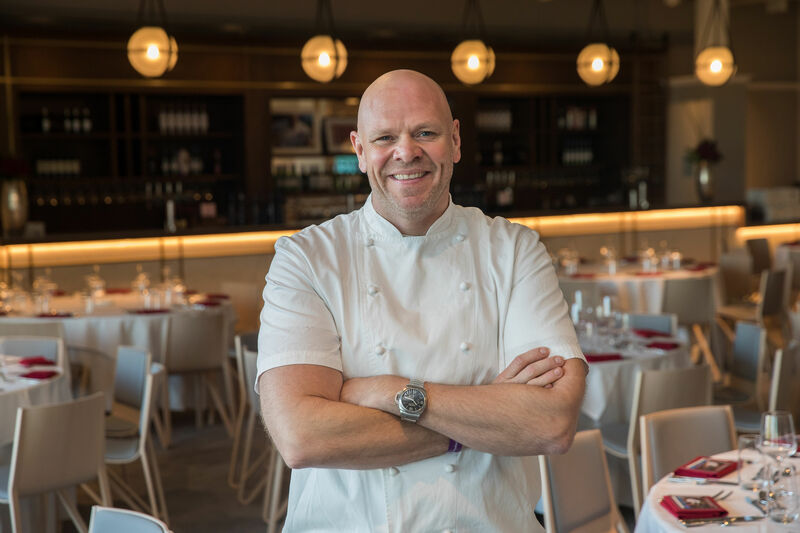 The second event will be a one night only event featuring Chef Tom Kerridge, who is also influencing the menu in The Lock restaurant at the upcoming Guinness Six Nations championship. 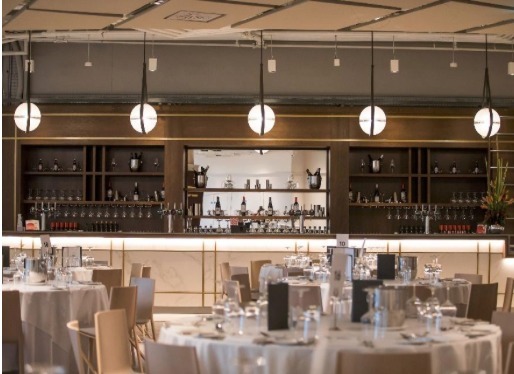 The event itself will take place in The Gate restaurant, within Twickenham Stadium’s new East Stand development, and will include a five course menu with cocktail and canapé reception and the opportunity to meet and greet with Kerridge himself. Again, Kyran Bracken MBE will host a Q&A, this time with MasterChef Semi-finalist Neil Back MBE. Sport and food? What a perfect combination for a brilliant event, in a great new event space, in a historic stadium, and all in the company of some true Rugby legends. We’ll make sure we put together the best possible food, to support a brilliant evening of entertainment. I can’t wait. The multi-million pound redevelopment, designed by leading architecture and design firm, KSS – which specialises in major sports venues and training facilities, educational projects and residential developments – offers six floors of creative event space that not only provide new-found match day hospitality options but also offer unexpected and dynamic settings that go far beyond a simple conference or banqueting space. KSS worked with Wildfire London on the interior design concept and delivery of the East Stand development. The East Stand extension has delivered the first significant redevelopment of Twickenham Stadium since the South Stand was completed in 2008, and provides over 11,000sqm of hospitality and debenture space for 6,800 premium ticket holders. 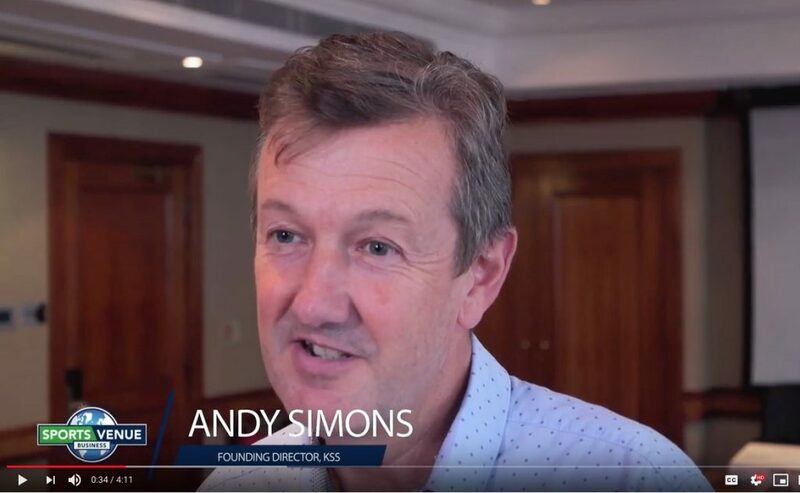 Although the overall stadium capacity remains 82,000, the new facilities provide a major extension of the current hospitality and conferencing facilities, and just as importantly a much wider range of food and beverage offers in far more comfortable surroundings. Each level is distinctive in its design, with rugby themes subtly embedded, celebrating and bringing to life the unique aspects of the home of England Rugby, and delivering a truly bespoke hospitality experience.